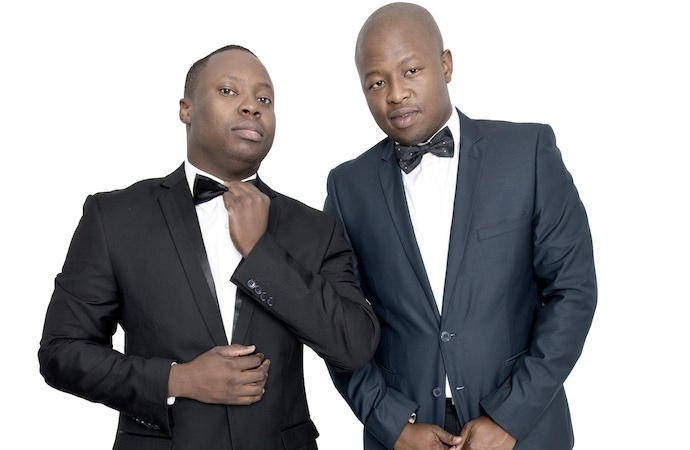 It is with sad hearts that The Kings Of The Weekend, SPHEctacula and DJ Naves, bid farewell to Metro FM after 7 years on The Preparty. 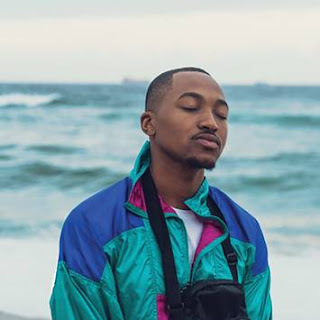 The official announcement was made this morning on the Fresh Breakfast Show. The dynamic duo will host their last Preparty show on Metro FM this Saturday, April 29, 2017 from 06:00 to 08:00pm. Make sure to tune in. SPHEctacula and DJ Naves would like to express their unreserved gratitude to Metro FM for allowing them to grow on the station and giving them a platform that enabled their brands to connect with millions of listeners over the years. South African’s have come to love the dynamic duo on air since they joined the radio station in May 2010. The Preparty was not only a platform that strengthened the brotherly bond between SPHEctacula and DJ Naves, but provided an avenue for urban South Africans to engage in discussions on matters relevant to them in a youthful manner whilst enjoying the best music mixes as they pre-partied. New club owners of the sophisticated clubbing venue Icon Soweto, and promoting an upcoming EP called The Kings Way with hit singles, I Do I Do and Believe; The Kings Of The Weekend, SPHEctacula and DJ Naves, will definitely still be a part of the South African “pre-party” culture in one form or another. Make sure to tune into Metro FM this Saturday from 6 - 8pm for The Kings Of The Weekend last Preparty show and follow them on social media for updates on their music and entrepreneurial journeys. You can also catch them on Season 4 of their hit DJ and Producer search reality TV show 1s and 2s airing on May 16, 2017 on SABC 1.